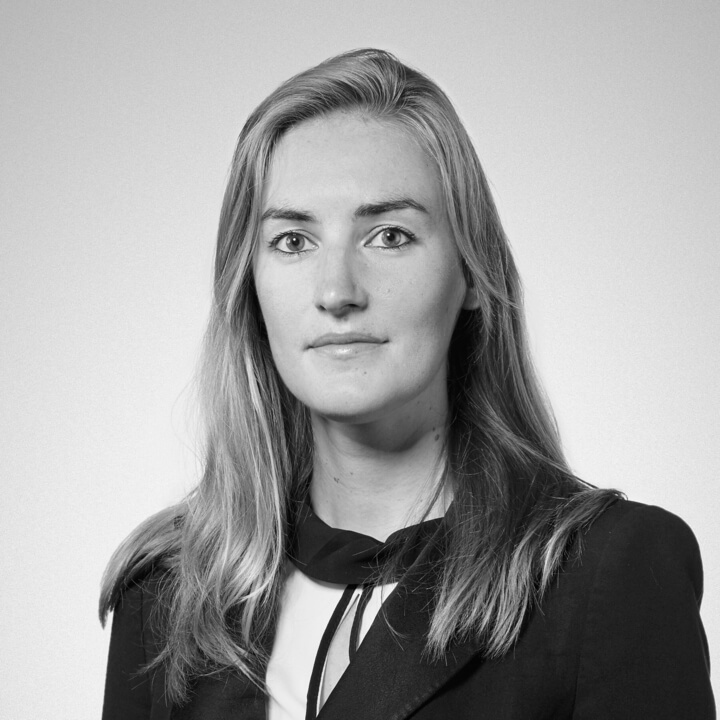 Corinne Lepage graduated from the University of Neuchâtel with a Bachelor Degree in Law and a Master’s Degree in Law, with emphasis on Business and Tax Law. During her legal studies, she has been working for a Swiss watch company, in the legal department. She then joined a law firm in Geneva, specializing in Swiss and international tax law. After completing the Certificate of Advanced Studies in Legal Professions in 2016, Corinne Lepage joined our firm. She was admitted to the Geneva Bar in June 2018. Her working languages are French and English. She has a good knowledge of German.